A great aerobic activity that helps to fight child obesity. Children can double-dutch on the playground or work out in the gym using the US Games Segmented Skip Rope. Equip every student in your physical education class with a skip rope to promote participation and physical fitness while allowing them to have fun at the same time. 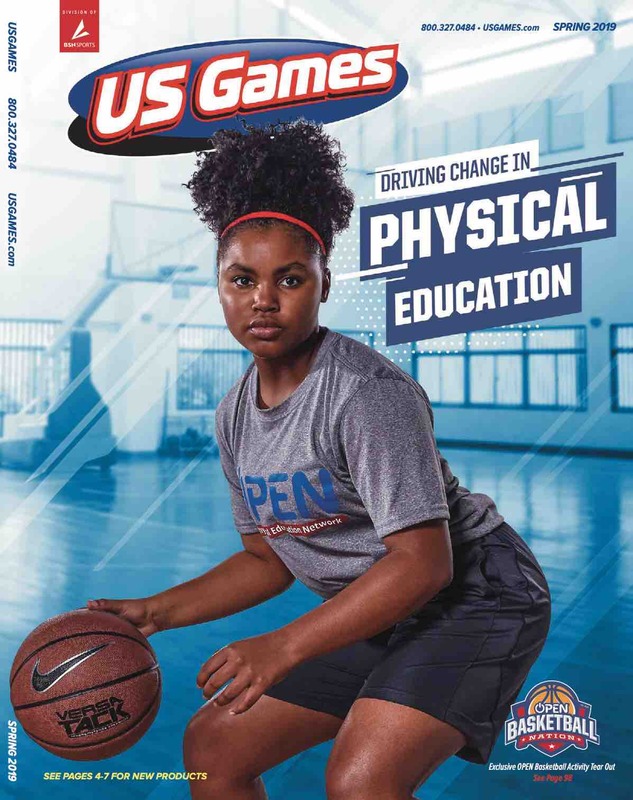 With a variety of sizes to choose from, it's easy to provide students of all ages with the proper-size jump rope to participate in a variety of aerobic activities and fitness routines. 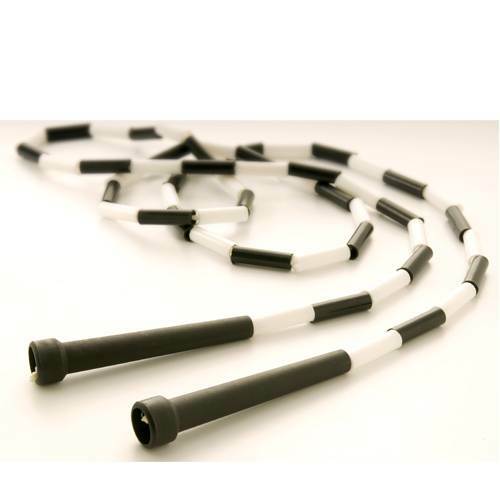 Whether kids are using the skip rope on the gym floor or turf, you can be sure the rope will last through the school year thanks to the nylon cord with plastic segments.